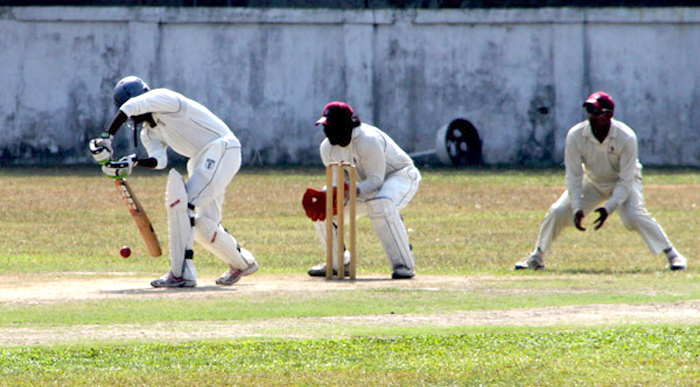 The Elite Championship organized by Sri Lanka Cricket and conducted in three categories first-class, limited-over and T20 is expected to offer a pathway from local youth cricket to Test level. Not everyone will play at Test level, but the pathway is in place for anyone to do so if they have the desire and work ethic to achieve this. It also provides a pathway for school/academy/district/specialist coaches, support staff to International level. The five teams that will compete in the tournament will be from traditional cricketing cities in Sri Lanka namely, Colombo Western Province, Galle Southern Province, Kurunegala North Central Province, Hambantota Eastern Province and Kandy Central Province. SSC, Badureliya CC, Ragama CC, Old Dharmapalians SC, Kalutara TC, Air Force SC, Nugegoda S&WC, Panadura SC, Antonian SC, Malay CC, Crusaders CC, Leo CC, Old Thurstanites SC, Matugama CC, Nomads SC, Horana SC, Old Cambrians SC, Weera SC, University of Colombo. Old Anandians SC, Peterson SC, Old Moratu Vidyalaya SC. Galle Southern Province Galle Stadium Galle CC, NCC, Lankan CC, Matara SC, Ambalangoda Singha SC, Old Servations SC, United Southern SC, Old Thomian SC, Gesto CC, Kalutara PCC, Ambalangoda Rio SC. Tamil Union C&AC, Police SC, Navy SC, Chilaw Marian CC, Centralized SC, Kurunegala YCC, Old Thomian SC, Rajarata SC, Kurunegala SC, Negombo CC, Narammala SC. Moors SC, Colts CC, Kandy YCC, Custom SC, Kandy CC.